KC Homebirth is a Kansas City-based midwifery practice owned and operated by Certified Professional Midwives (CPMs). We bring the compassionate, watchful care to the Midwest while maintaining a solid focus on your family’s safety during your sacred time. Established in 2007 by midwife Cheryl Gates, over 750 families Midwest families have shared their birth with the KC Homebirth team. 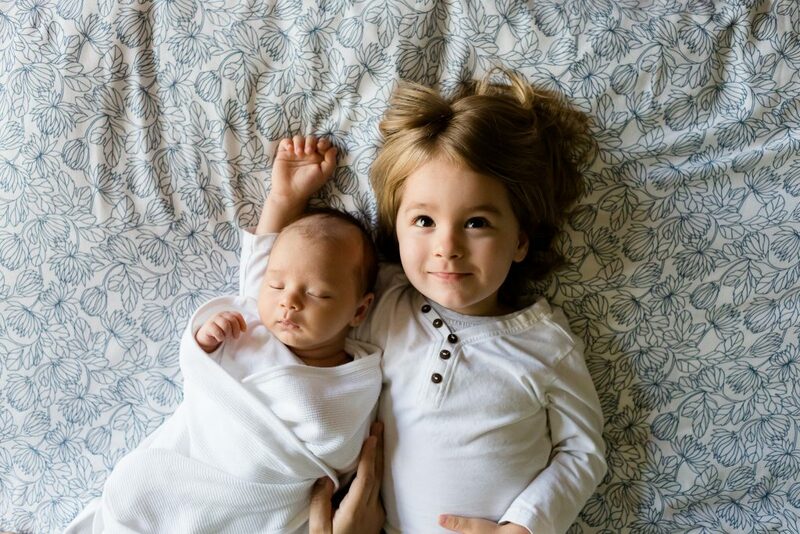 Our group strives to provide exemplary care while bringing safety and standards to home birth. 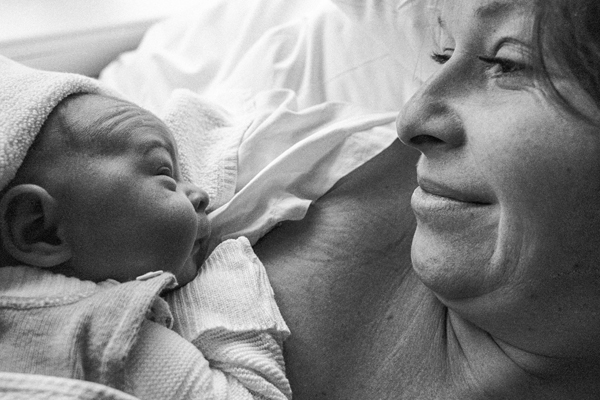 The relationship we form while tailoring our care to your unique needs creates a shared vision for your birth.